Help & Hope Center client service hours are 8:30 AM – Noon, Monday through Friday. You may make an appointment by calling us at (303) 688-1114. Appointments are preferred. However, we realize that “life happens” and emergencies arise. If immediate assistance is needed and you can’t wait for an appointment, please plan to arrive when we open our doors at 8:30 AM. We are able to serve 20 families per day. 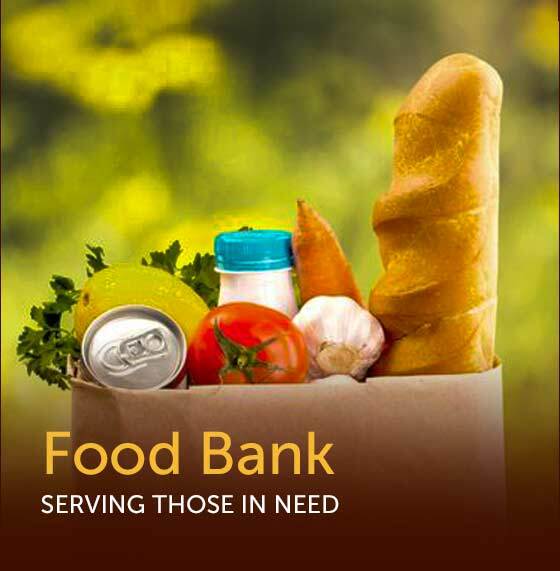 Food and Toiletries – We provide, groceries, toiletries, household supplies and pet food. Additionally, diapers, formula and special dietary items are usually available. Housing Assistance – We assist clients with up to $250 in financial assistance in order to prevent homelessness. This help may be applied toward rent or a security deposit. Emergency Overnight Lodging – In conjunction with the Police and Sheriff’s Departments, we provide limited motel vouchers for homeless and transient individuals and families. This assistance is subject to available funding. 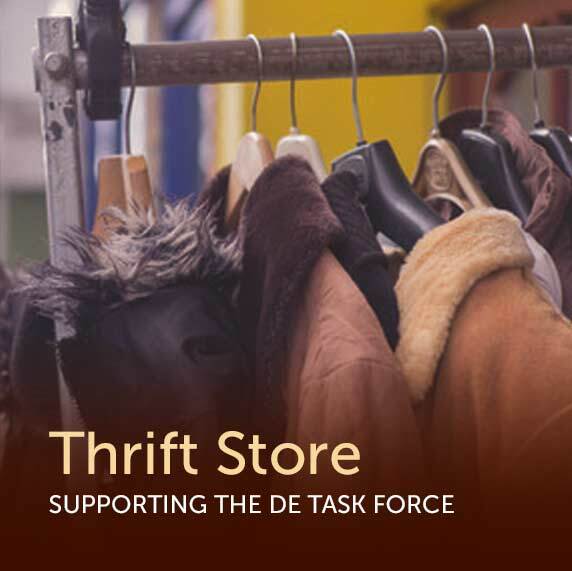 Clothing, Household Items – Clients may “shop” for free in our thrift store, “Treasures on Park Street.” Vouchers are provided for clothing, shoes and household necessities. I.D. Documentation – We assist clients in securing the documentation needed to obtain employment, housing, school and social services. We are also able to help with CO Driver’s licenses, CO I.D.’s, birth certificates and GED testing fees. Information and Referral – Our staff can make referrals to other agencies and resources that may offer additional assistance. Employment Search – Our jobs program provides help with resume preparation, interview skills and employment leads.